Father’s Day is on Sunday 15 June and My 1st Years have some wonderful gifts that you can personalise for Daddy. 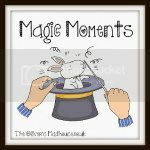 There’s free UK delivery on orders over £30. A cute outfit for Daddy’s baby boy. 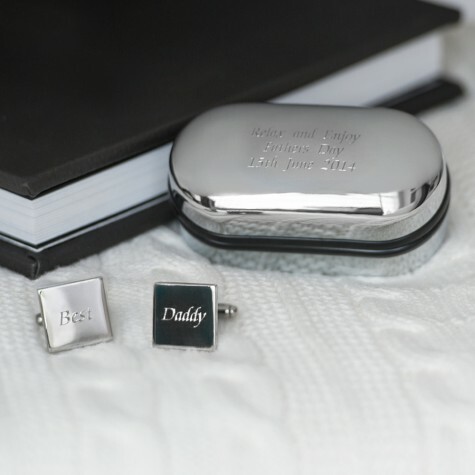 Add a personalised message to this Engraved Silver-Plated Cufflinks and Box gift set. 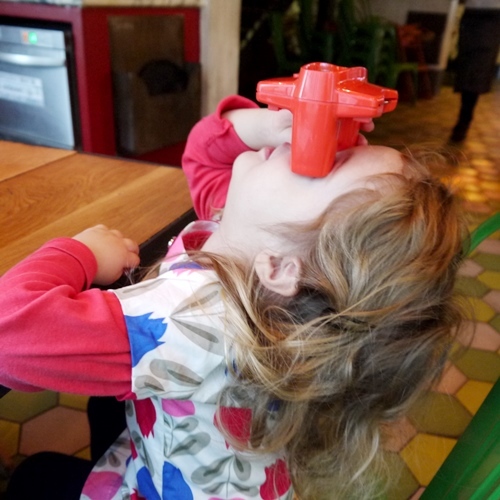 Last week we celebrated Daddy’s Birthday and went out for a delicious lunch at Jamie’s Italian. 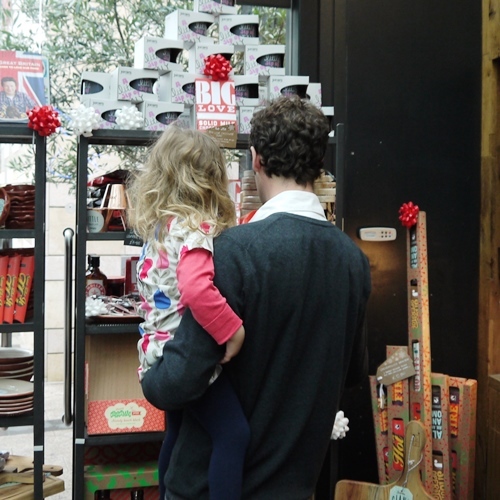 Daddy and Imogen browsing the selection of Jamie’s kitchen products. 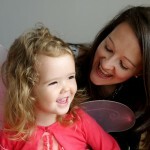 Imogen loved playing with the viewfinder! 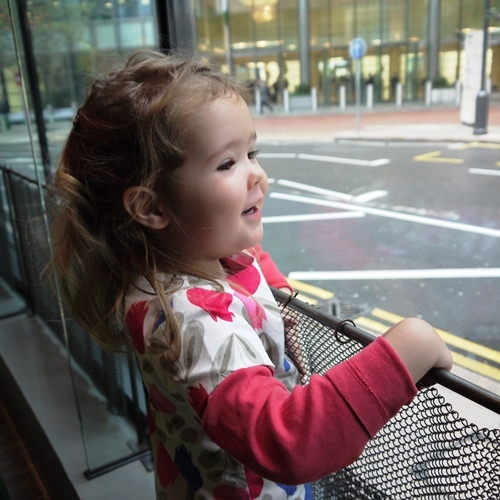 The food was fantastic and the environment was family friendly and relaxed. Sundays are my favourite day of the week. No one is rushing off to work, we have the whole day together as a family. 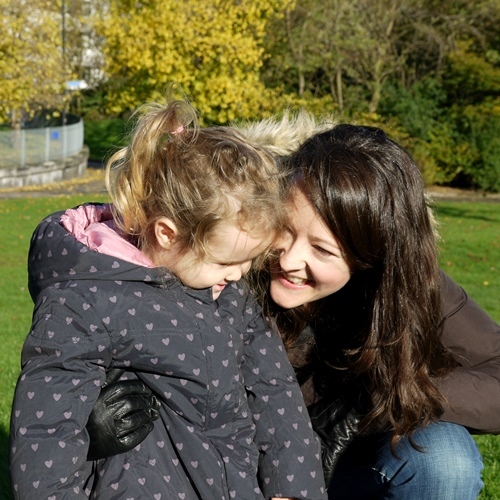 This morning we were playing chase in the park, which always involves intense giggling! We stopped for a breath and Daddy caught the moment. 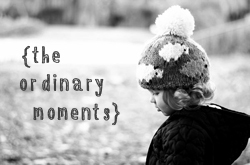 Linking up with the lovely Mummy Daddy Me and sharing the ordinary moments.